Just like your house relies on a solid foundation to be stable, your gums are the support system for your teeth. When your gums are not healthy, your teeth are in jeopardy. Did you know that your periodontal (gum) health also affects other aspects of your body? Your dentist in Odessa explains what you should know about your oral health and your overall well-being. Gum disease occurs when your jawbone and soft tissues become infected. Since your gums and bone provide support for your teeth, if gum disease is left untreated, it will ultimately result in tooth loss. Gingivitis is the early stage of gum disease, and it occurs when excess plaque buildup separates the gums from the teeth and allows harmful bacteria below the gum line. Gingivitis is tricky to detect on your own because there are not a lot of symptoms or pain in the beginning. Your dentist will screen for gum disease during every examination to detect it as early as possible. Periodontitis is the advanced stage of gum disease where you might notice that your teeth begin to feel mobile or your gums are receding. This stage requires gum therapy called scaling and root planing to reach below the gum line and remove plaque and tartar buildup. Your dentist may also recommend antibiotic therapy to manage periodontitis, or even surgery for severe cases. 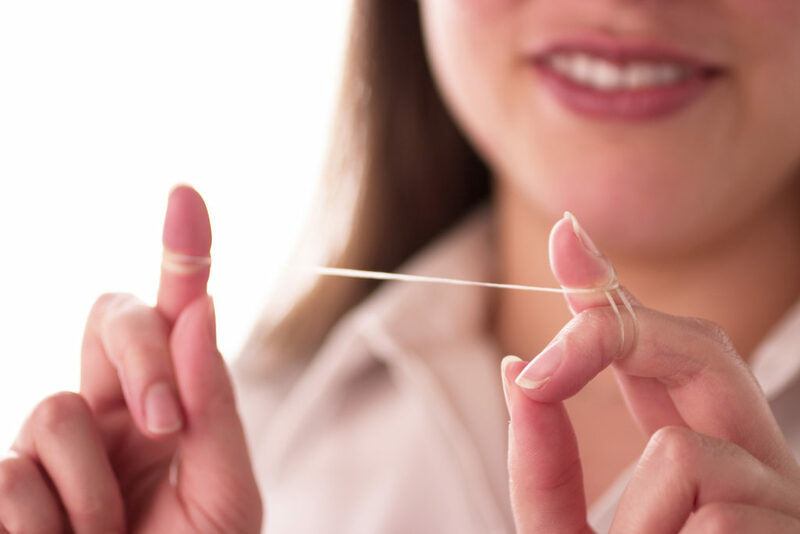 Another reason that the health of your gums is so important is because gum disease has been closely related to other health concerns in the body such as diabetes, heart disease, high blood pressure, complications with pregnancy and vice versa. We now understand that the same bacteria that causes gum disease can enter the bloodstream and contribute to these other health concerns. Taking care of your oral health has never been more important as it also relates to your overall health and well-being. Your routine six month cleaning and examinations are truly your first defense against gum disease. When your dentist can detect it early on, you can often reverse gingivitis with a thorough cleaning and improvements to your home care routine. Dr. Franklin Boyles has been caring for patients in Odessa, TX for over 40 years. He is thrilled to work alongside his son, Dr. Stephen Boyles, who has a strong commitment to carrying on the tradition of personalized dental care that his father started so long ago. If you would like to contact Boyles General Dentistry, we can be reached by calling 432-366-0896 or online.